My objective is to provide value to the owner by offering a solution to their hardscape concerns by determining their short- and long-term objectives for the individual property within the provided budgetary allocations. 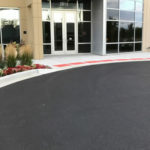 John Hoenick has worked in the asphalt/concrete industry for over 30 years. As a contractor, he honed his skills from a laborer to an operator of heavy equipment; developing an awareness and solution-focused alternative to on-site challenges. 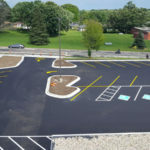 Mr. Hoenick has developed the hardscape consulting group for STR-SEG with a focus on providing clients with an appropriate solution to hardscape issues using a “common-sense” approach to the reconstruction or repair project. 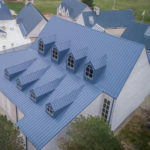 Mr. Hoenick applies his experience and skills as a manager to ascertain the client’s needs and ensure that the objectives established for the project are met.